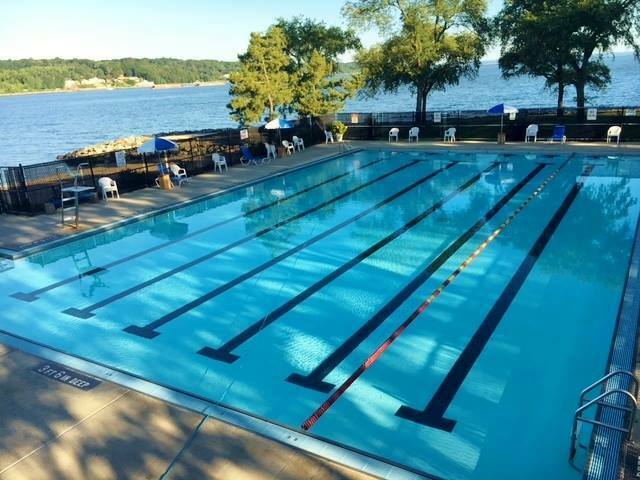 Town of Oyster Bay Supervisor Joseph Saladino today announced that the Town is seeking individuals who would like to work as lifeguards or summer recreation counselors at the Town’s pools, parks, and beaches on the North Shore. The Town is currently accepting applications from qualified, certified individuals interested in lifeguarding positions at Tappen Beach and Pool in Glenwood Landing, as well as beach facilities in Bayville and Oyster Bay (Centre Island, Ransom, Stehli, and Theodore Roosevelt Memorial Park) for the upcoming summer season. Additionally, summer recreation counselor positions are currently available at Theodore Roosevelt Memorial Park and Tappen Beach. “These summer jobs are ideal for our younger residents who are looking to build their resume, as summer recreation counselors get real-world experience while making a difference in the lives of others, and Town lifeguards provide an invaluable service and have helped save countless lives,” said Supervisor Saladino. Town lifeguards are hired for the summer season, which runs from Memorial Day through Labor Day. Positions are available at all Town pools and beaches. Applicants must be a minimum of 16 years old, possess a current Lifeguard Certification and a current CPR/AED for the Professional Rescuer. Qualified applicants may apply in person at the Town of Oyster Bay Parks Department Human Resources Office, located in Town Hall South, 977 Hicksville Road in Massapequa. The Town’s summer recreation program spans six weeks and provides a rewarding employment experience for counselors as they work with children and make a difference. Applicants must be available for the duration of the program, which runs Monday through Friday from 9:00 a.m. to 3:30 p.m. from July 1st through August 9th. Summer Recreation Program participants take part in trips, tournaments, shows and athletic events, including the TOBAY Games, making being a counselor a great first job for many residents. For more information for either position, please contact the Town of Oyster Bay Department of Parks at (516) 797-7958.